Sure, you may be able to tell a Persian Cat from a Siamese, but are you ready for the cat breed identification quiz challenge? 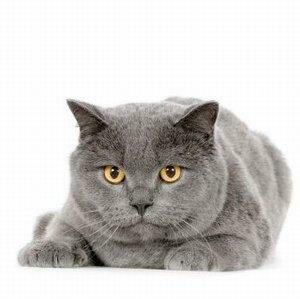 This quiz asks you to identify some of the slightly lesser known cat breeds. Maybe you can identify a few, but can you correctly name them all? Take the quiz and find out. 1. Which breed is this beautiful cat?